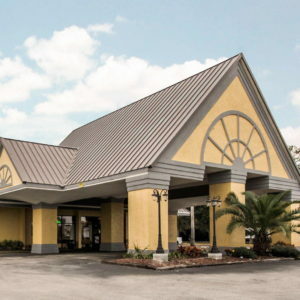 Alliance Business Capital is pleased to announce that we have successfully placed a loan for the purchase of an Econolodge Hotel located in Ormond Beach, FL. This was the borrower first purchase of a Hospitality Property. This loan was closed under the SBA 7(a) Loan Program.